Auckland, Tuesday 12th June 2018 - Sharp Corporation of New Zealand, a subsidiary of Japan’s Sharp Electronics Corporation, today announced that it was showcasing the Skywell 5T, an atmospheric water generator that creates water out of air, at tomorrow’s CIO Summit in Auckland. 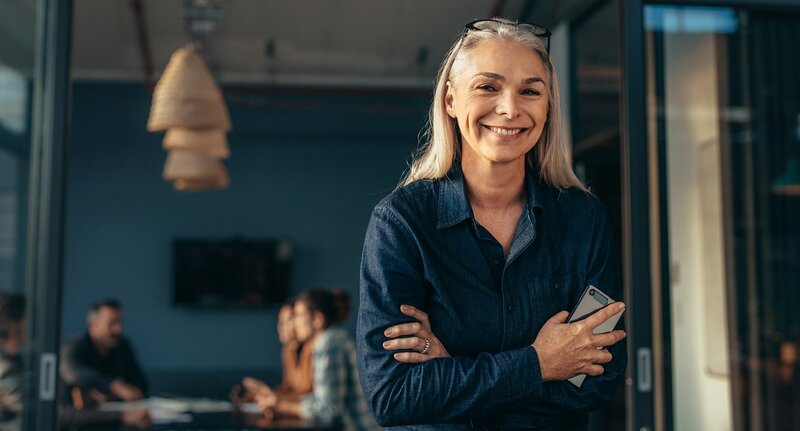 “As Skywell’s first distributor, Sharp is proud to be a part of Skywell’s mission to change the way people and companies think about office drinking water,” said Marcellus Ramakers, Sharp’s National Marketing Manager. 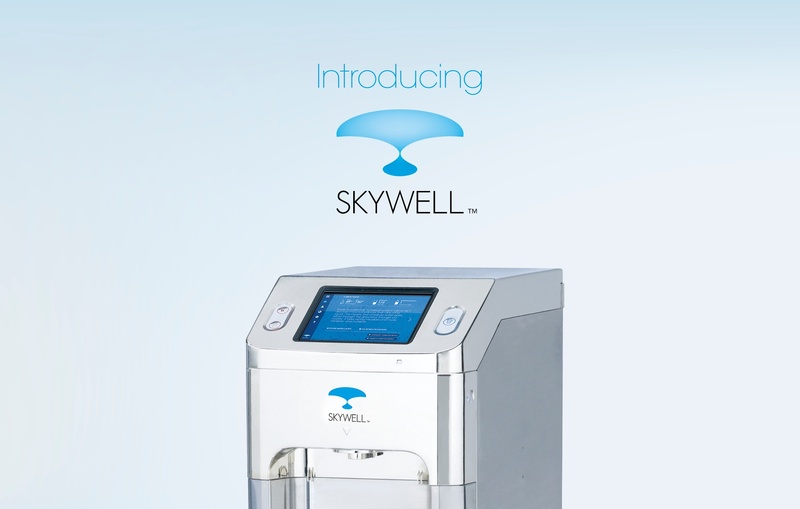 Skywell breathes in ambient air and collects moisture through condensation, then uses a six-stage water filtration system, ultraviolet purification and ozone treatment to remove contaminants, creating pure, clean drinking water. Skywell’s built-in monitoring system continuously monitors every drop of water dispensed to ensure that the final product is of exacting quality and purity. One of Skywell’s greatest benefits is that it’s environmentally friendly. Skywell puts more power into the hands of businesses that want to take the use of plastic bottled water dispensers off their corporate conscience. The Skywell only needs an electrical outlet to run, so the machine is portable and can easily be installed into a variety of work environments with no plumbing or water lines. Equipped with an eight-inch interactive screen, the Skywell displays water temperatures, current water tank level, and offers the ability to track individual consumption. The easy-to-use interface allows users to quickly make adjustments to the Skywell, including water temperatures (up to 200 degrees), production hours and energy consumption. The product is going through a compliance process in New Zealand so no official release date has been announced, but attendees at the CIO Summit will have a rare opportunity to try the Skywell at the Sharp New Zealand stand. Skywell is committed to impacting the world’s water crisis through empowering people to control their own water supply, and in the process to act in a socially responsible manner regarding the Earth’s waning supply of clean drinking water. The company started with a simple goal: To change how the world thinks about drinking water. 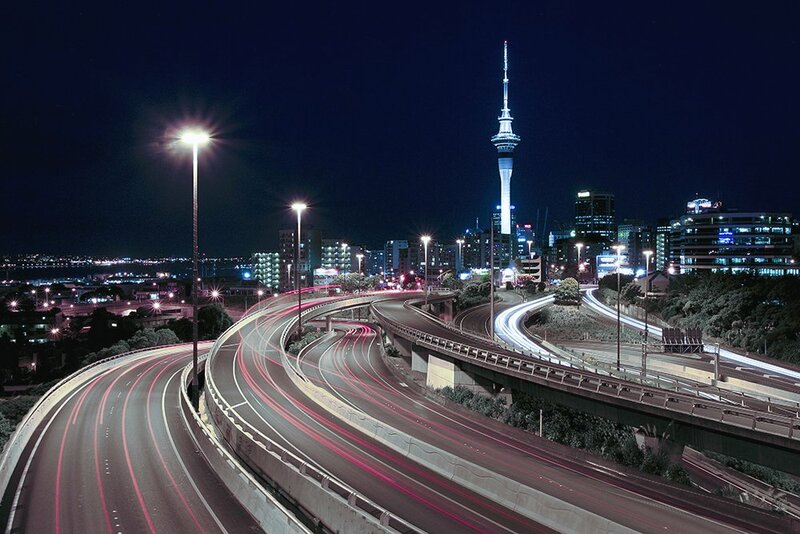 Sharp Corporation of New Zealand is a subsidiary of Japan’s Sharp Electronics Corporation. Sharp is a worldwide developer of one-of-a-kind technologies, including home appliances, networked multifunctional office solutions and visual displays.